The Dentaljuce Oral Biology module will refresh you on the basics of oral biology - development of the oral cavity and the structure of its tissues, and in the Practical Tooth Anatomy section we will take you through the surface anatomy of teeth in the detail necessary to provide superb aesthetic and cosmetically pleasing restorations. The Oral Biology online learning module has clear and concise aims, objectives and anticipated outcomes, listed below. These will appear on the Dentaljuce Enhanced CPD Certificate, along with the time spent, dates, and detailed topics you studied within the module. Certificates can be printed at any time, covering any range of dates. Dentaljuce CPD complies with the UK GDC's requirements for enhanced verifiable continuing professional development. To refresh and improve my knowledge and skills in Oral Biology and Tooth Anatomy. Take the Dentaljuce Oral Biology module. • Learn how teeth and their supporting tissues develop, at both the macro and the histological level. • Have excellent knowledge of the anatomy of teeth. • Apply these concepts to the prevention of oral diseases, and the restorative management and treatment of patients with these diseases. To refresh and improve my knowledge and skills in Oral Biology and Tooth Anatomy. Take the Dentaljuce Oral Biology module. 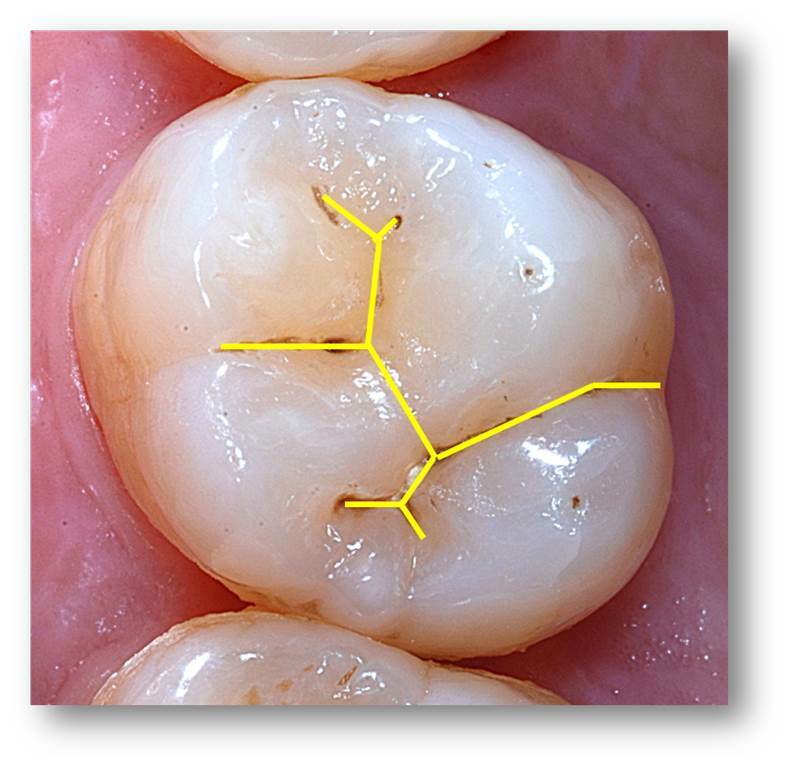 • Learn how teeth and their supporting tissues develop, at both the macro and the histological level. The aim of the learning and teaching materials in this Dentaljuce module is to allow learners to develop their professional knowledge and understanding in the field of oral biology, in line with their identified personal learning requirements. • to refresh and update the dental professional's knowledge of oral biology so that their patient management reflects the biological basis of health and disease.